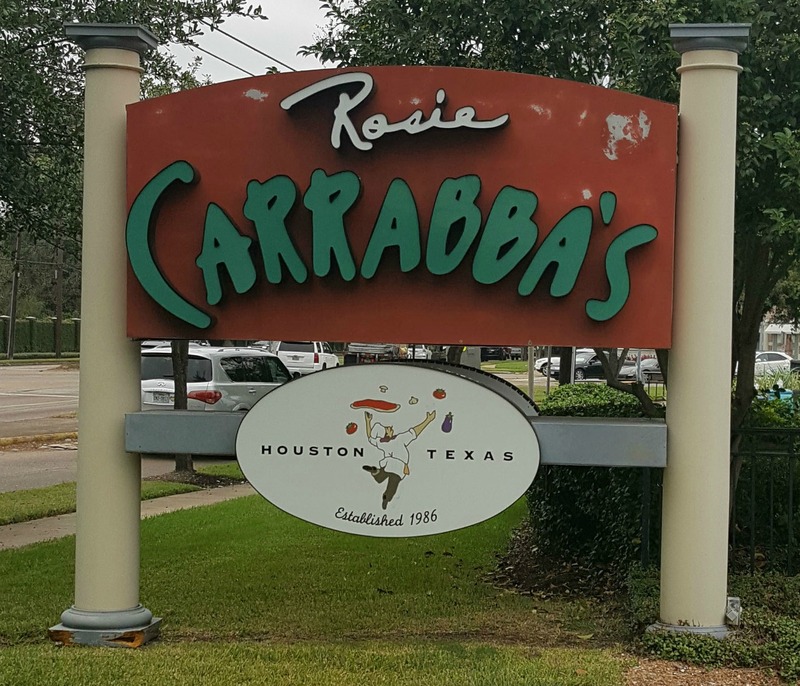 This is the first of what I hope to make an annual list of my top 10 Houston Restaurants. The choices and opinions are purely my own and are not meant to rule out any particular restaurant as not being great. Who knows, if a restaurant doesn't make it on this list, there is always a future list. This list is not concerned with category or genre, and my tastes may overlap with a few restaurants. I am however, working on a few Best Of categories. When I set out to compile this list, I had one requirement. These restaurants have to be completely unique to Houston. They can't be franchises or a concept of a larger corporation. If a Houston restaurant sold its rights, they still count, just not the corporate edition. 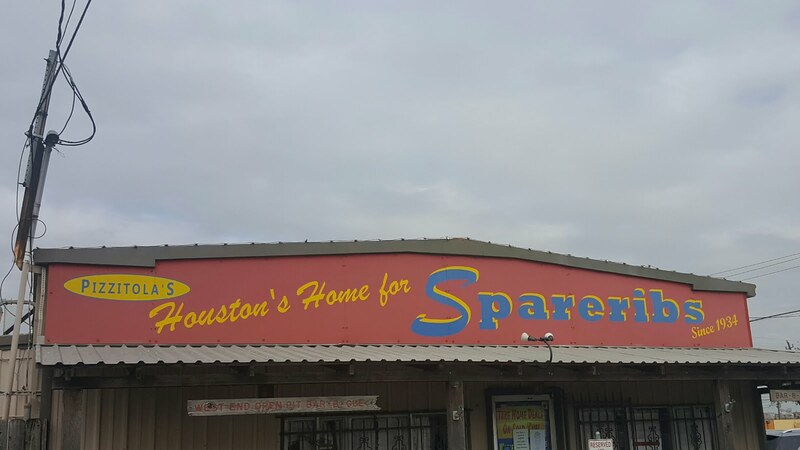 I wanted to capture the Houston experience, not the Houston experience you might experience somewhere else. Some of these restaurants I have a long history with. Others, I'm, just getting to know. Named after a childhood dog, this cafe has multiple locations with a laid back vibe. The patios are dog friendly and some locations even offer Frosty Paws for for your four-legged friend. One of my favorite things about Barnaby's is that the menu covers almost all food genres. Salads, Lasagna, Burgers - I can't make a stop there without some Sweet Potato Fries with Barbecue Sauce! There's always house made fresh lemonade and don't forget about the fresh desserts! As far as my favorite, Barnaby's one of favorite places to get a burger. Years ago, my fellow Starbucks baristas and I, would all gather after our shifts and make a late night drive down to Mai's Restaurant. We'd wind down after a long shift over some Vietnamese coffees and, one of my favorites, probably a vermicelli bowl. Sadly, years later Mai's fell victim to a fire. 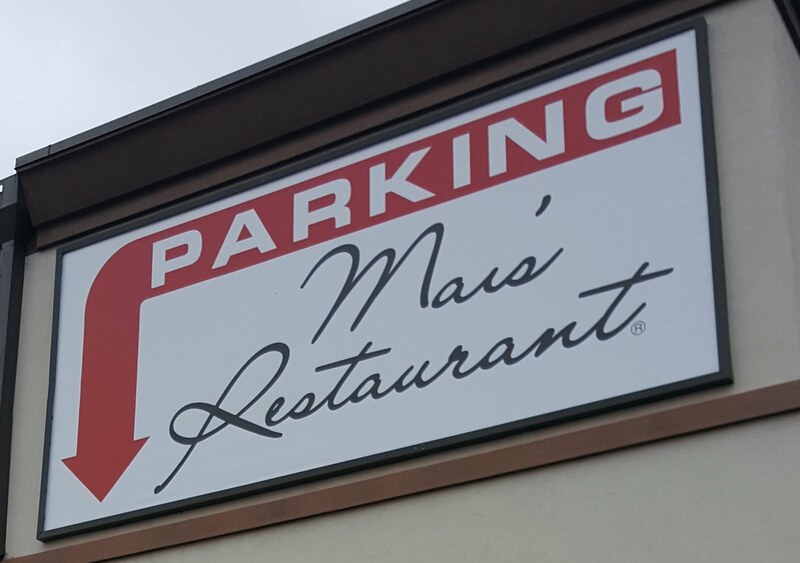 Taking the opportunity to rebuild, Mai's has a modern look and an updated menu. My favorite: Bun Thit Nuong Cha Gio (Vermicelli Bowl with Grilled Pork and Vietnamese Egg Rolls). El Rey combines Mexican and Cuban Cuisines, which are two of my favorites. Both cuisines make a perfect street food, a vibe I get from going in and sitting at the counter as the food is prepared right in front you. 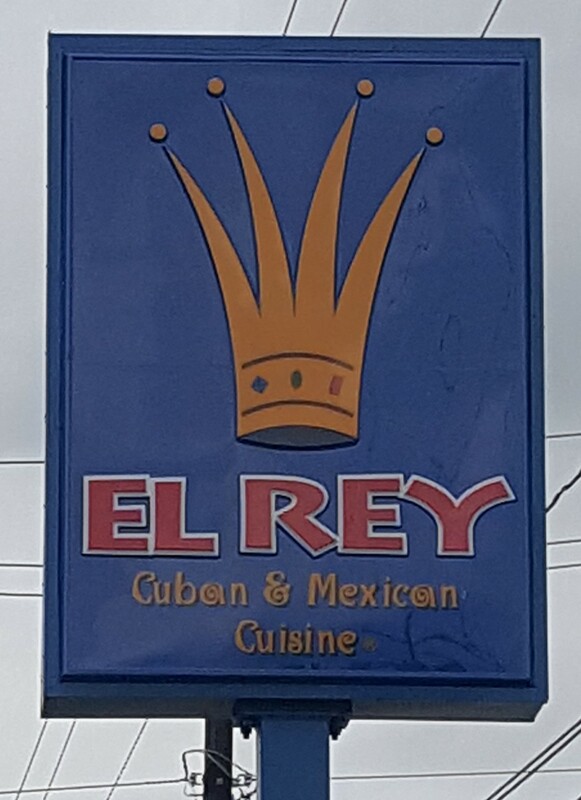 El Rey is big on flavor. Citrus marinades and spices make these delicious foods. A can't miss is the creamy Cilantro Dressing. It goes great with chips and on tacos. I always like the Tacos al Pastor or the Shrimp Tempura Taco, and the Cuban Sandwich is a must try. But my favorite is the Havana Plate, pork marinated in lemon garlic sauce (Mojo), with rice, black beans, and plantains. Originally known as Shepherd Drive Barbecue, Pizzitola's is an unassuming building that hides some of my favorite barbecue in the city. The food is simple, just salt and pepper rubs over a Texas hickory fire for flavor. I always start off with a few ribs and go in for the brisket and sausage plate with some beans and coleslaw. I'm still a bit upset that they took rice off the menu. You can't beat the fresh lemonade either! Be sure to check out the fresh desserts, especially the Banana Pudding! 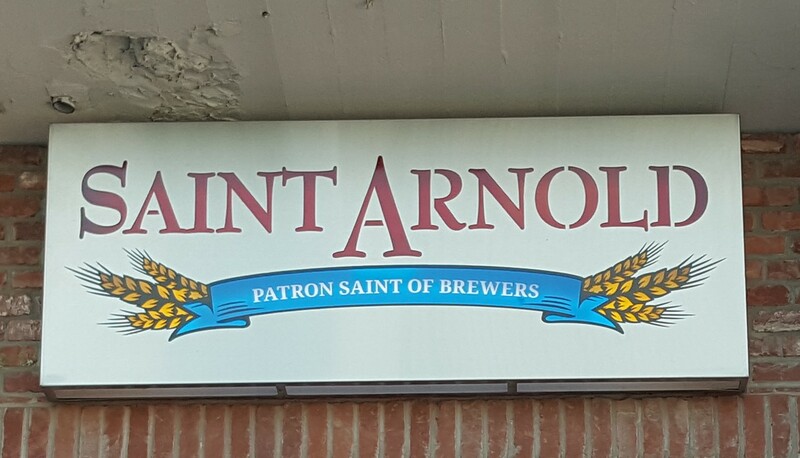 I've always loved Saint Arnold, but lately it has become a favorite for lunch. They are doing some really great things in the kitchen, mostly German inspired, but with some interesting additions. For instance, a Ginger Wurst with Fried Wontons and Kim Chi. Lunch features a daily special with two courses, served from 11 to 2, and their Wurst of Der Week. They also have the typical pub fare, including bratwursts, fried chicken, and burgers. And don't forget, your meal meal comes with all you can drink root beer! 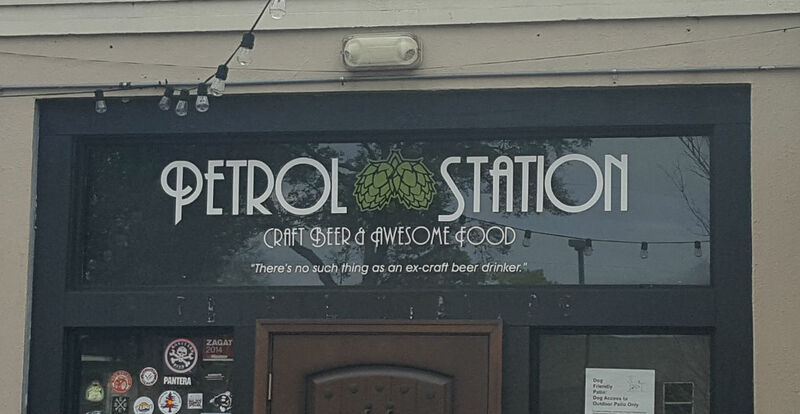 I don't remember exactly how I found Petrol Station, it's tucked away nicely in the quiet neighborhood of Garden Oaks, but I do remember falling in love almost instantly. In the back is quiet patio, surrounded by trees. You almost forget you're in the middle of the city. The food here is pretty straight forward, although I would call it above average pub food. My go-to menu items include the Grilled Cheese Sandwich, Pulled Pork Sandwich, and The Rancor, a 1/2 lb Angus beef patty, topped with bacon, cheddar, fried egg, lettuce tomato, red onion, pickle, and mayo! 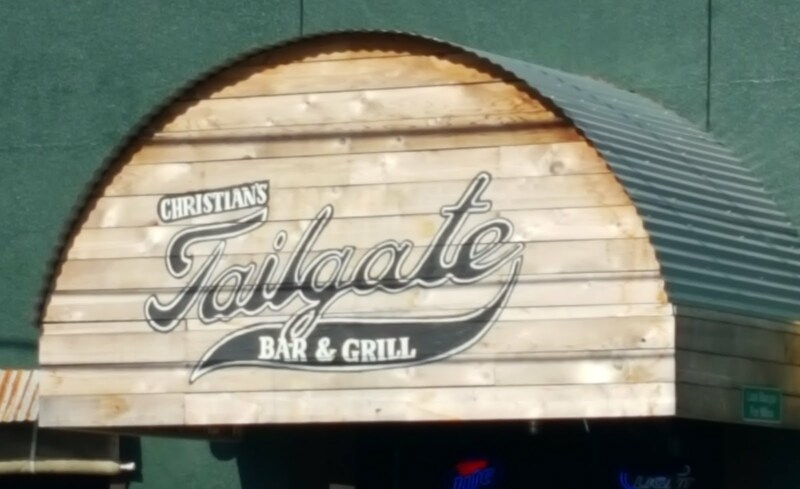 I first fell in love with Christian's Tailgate in its original incarnation as Christian's Totem, a dive bar on Washington Avenue. 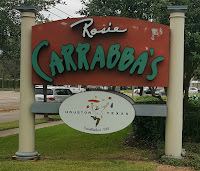 Over the years, the restaurant was updated and new locations have been added. Thankfully, the food has always stayed the same! They've added a few things since the simple hamburger and patty melt days too! Be warned if you have an adventurous side though. The double burger, now called The Giant is a full 1 lb. of beef. I was surprised when I ordered it to find myself removing the bun and eating just the beef! I've always been a sushi fan. The only tricky thing is trying to avoid being hungry again in an hour, without dropping $100! 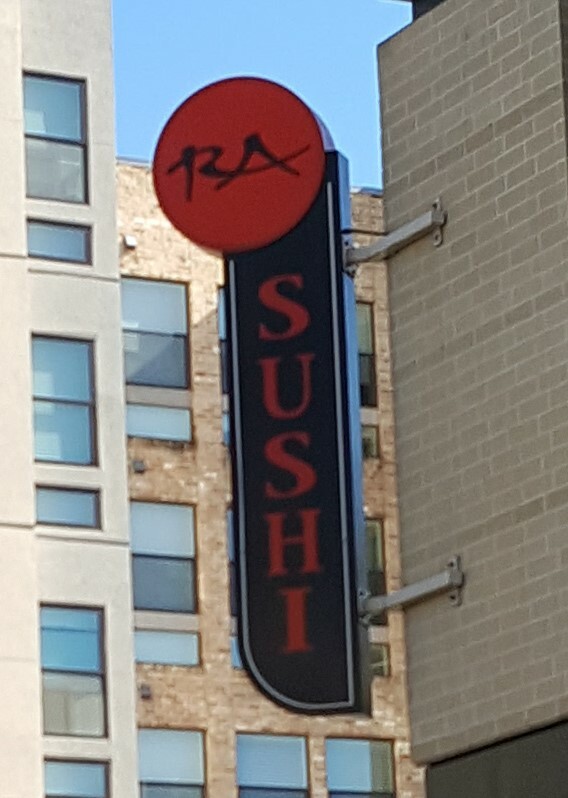 So when I discovered happy hour at RA Sushi, I couldn't pass it up. They have select Appetizers and Sushi from $3.49 to $8.99! Be sure to check out the Crunchy Calamari Roll and of course the Viva Las Vegas Roll! 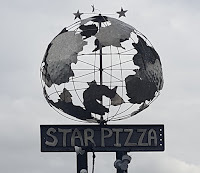 Every best restaurant list needs a pizza place, especially in Houston where there so many good pizza options. 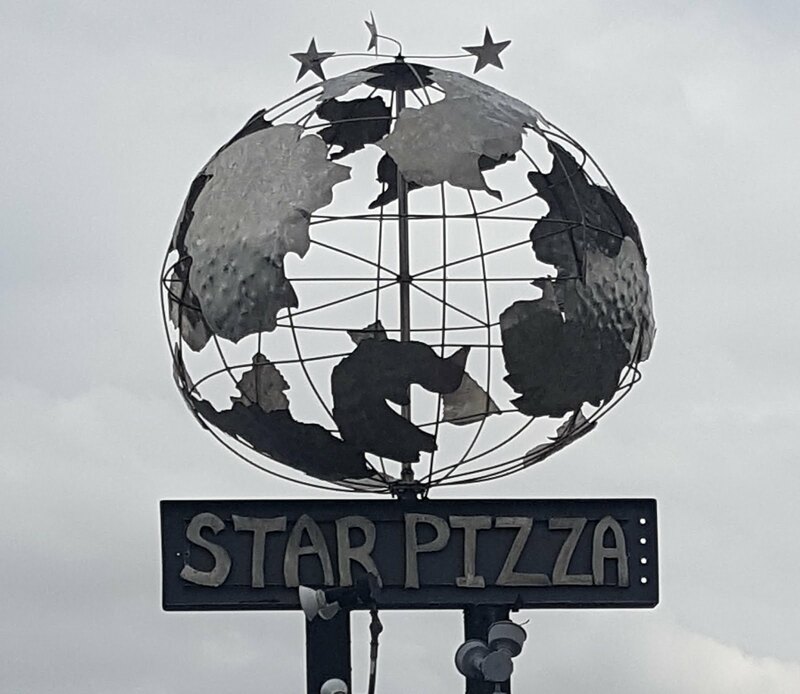 All it took for me was one trip to the original location of Star Pizza, and I was hooked! The Garlic Bread with Cheese and a side of Marinara will definitely leave you wanting more, just in time for your Starburst pizza to arrive, with its ground beef, sausage, pepperoni and veggies! Whether you go to the original location or the new one on Washington, you won't leave disappointed!